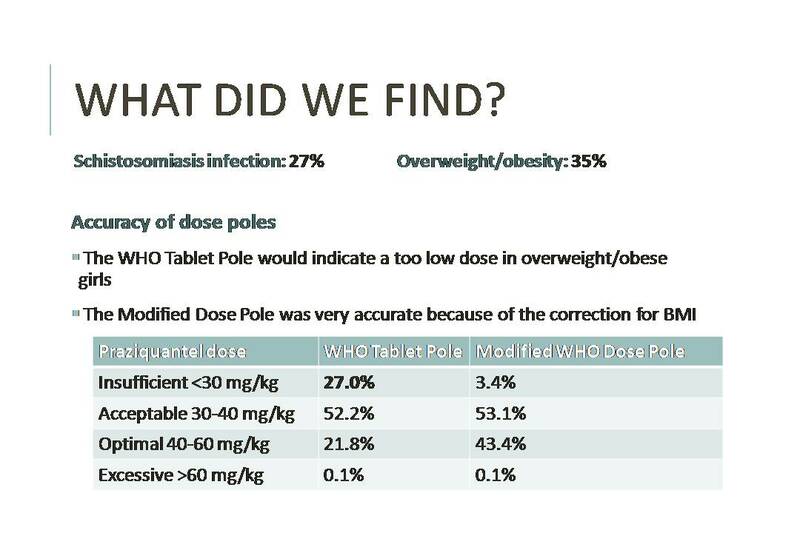 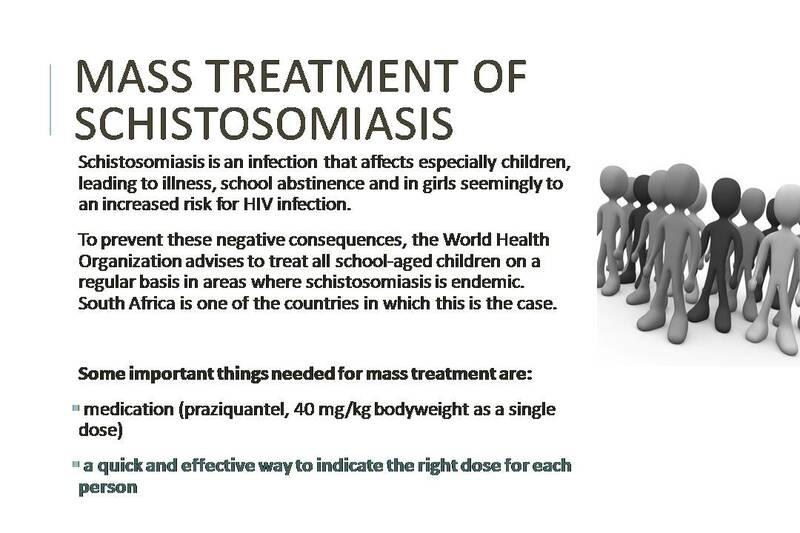 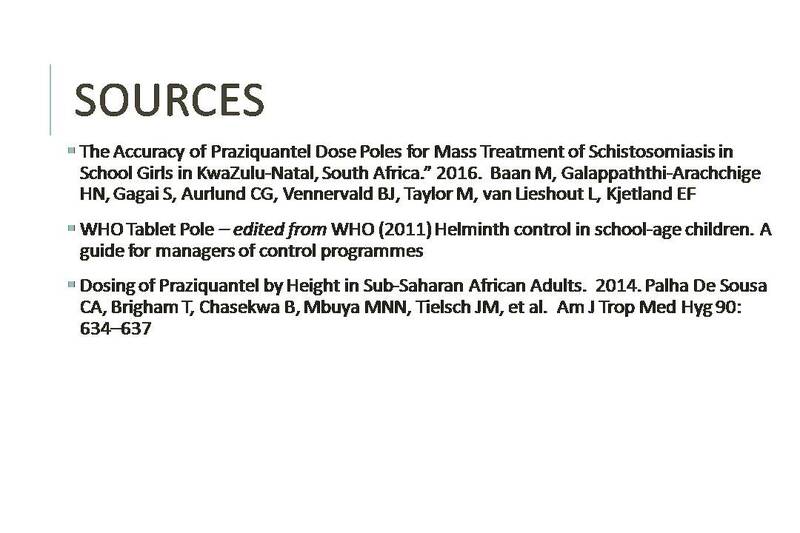 We recommend mass-treatment and the use of the WHO Tablet Pole. 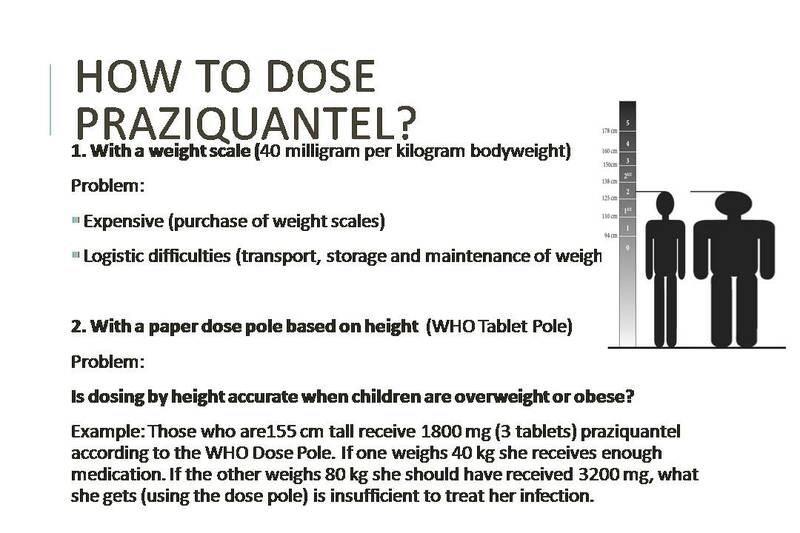 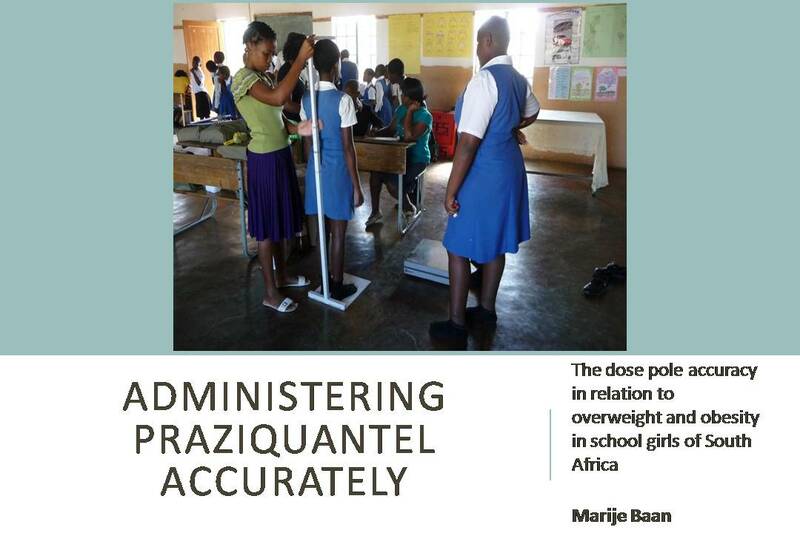 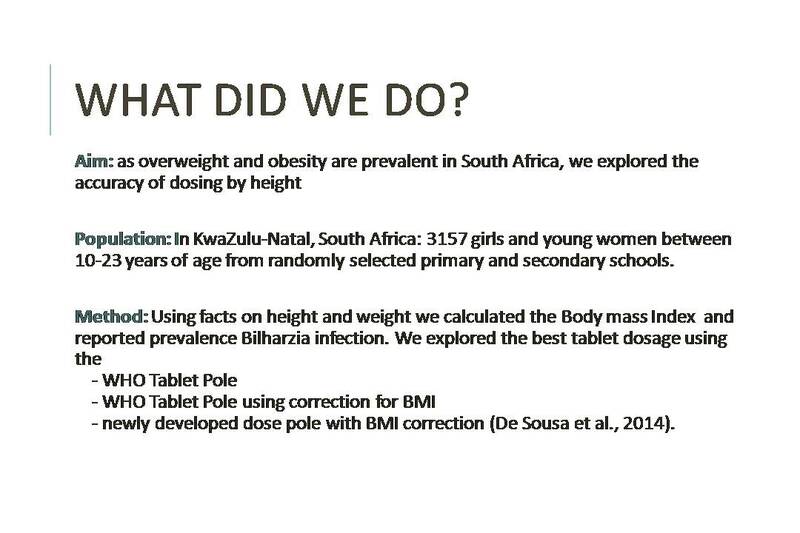 Obese and overweight learners should be given one extra tablet of praziquantel. 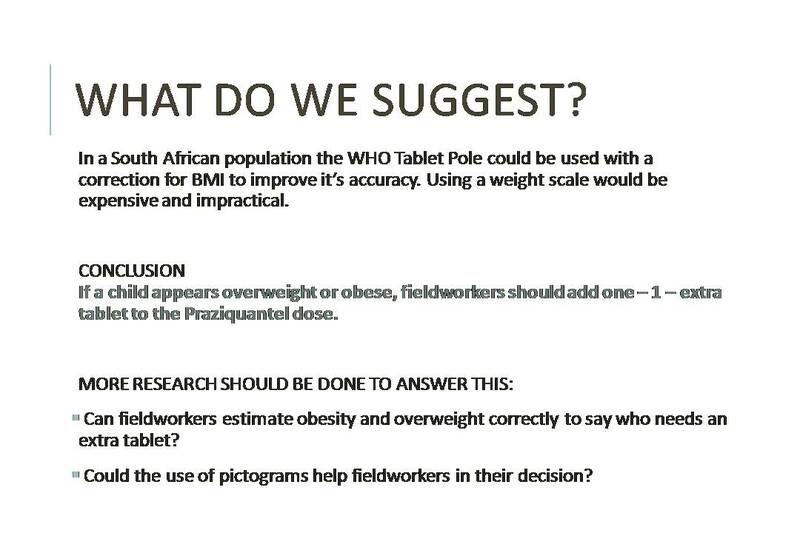 Double click the presentation and you will be able to view it on a screen.